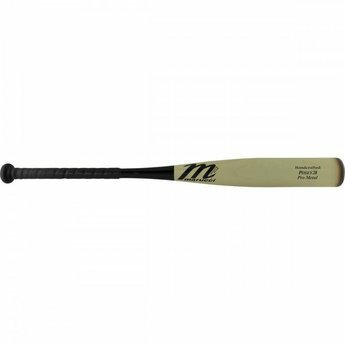 The POSEY28 Pro Metal combines all the pop of the high-strength AZ4X alloy with the look of Marucci partner Buster Posey’s in-game model. 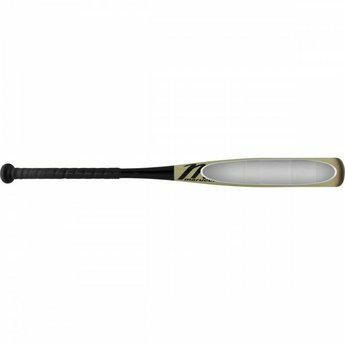 The POSEY28 Pro Metal combines all the pop of the high-strength AZ4X alloy with the look of Marucci partner Buster Posey’s in-game model. 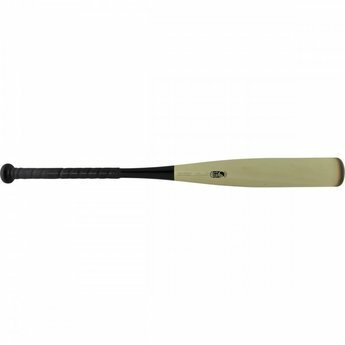 The seamless Marucci wood grain cosmetics are the only thing “wood” about this one-piece alloy masher which delivers explosive performance with an extended barrel and more responsive sweet spot.